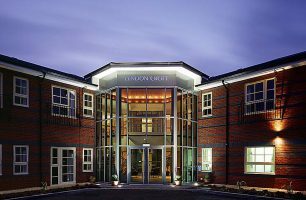 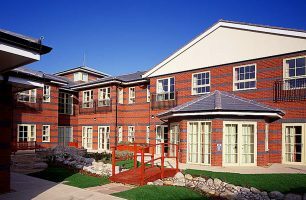 Design and Project Management of the residential care home for Prime Life Ltd in partnership with Solihull Metropolitan Council. 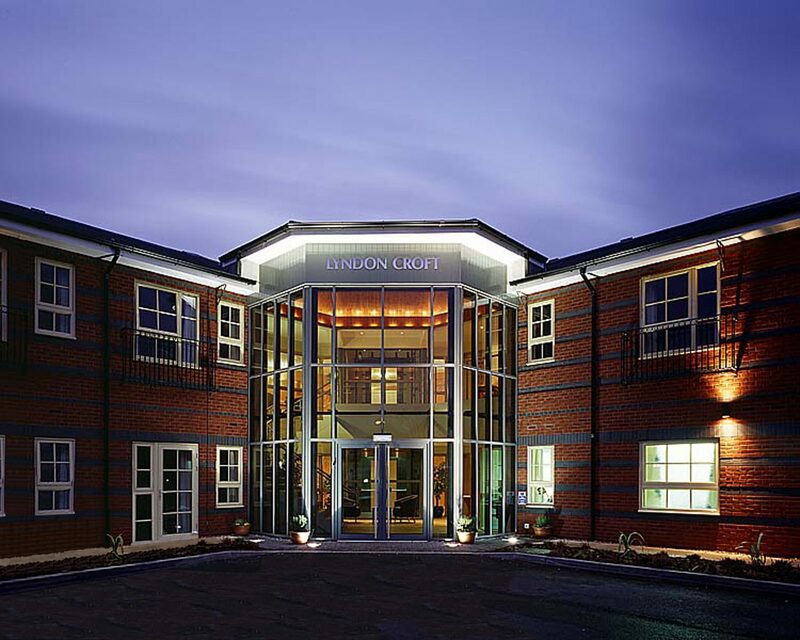 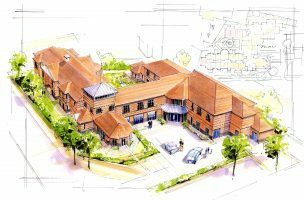 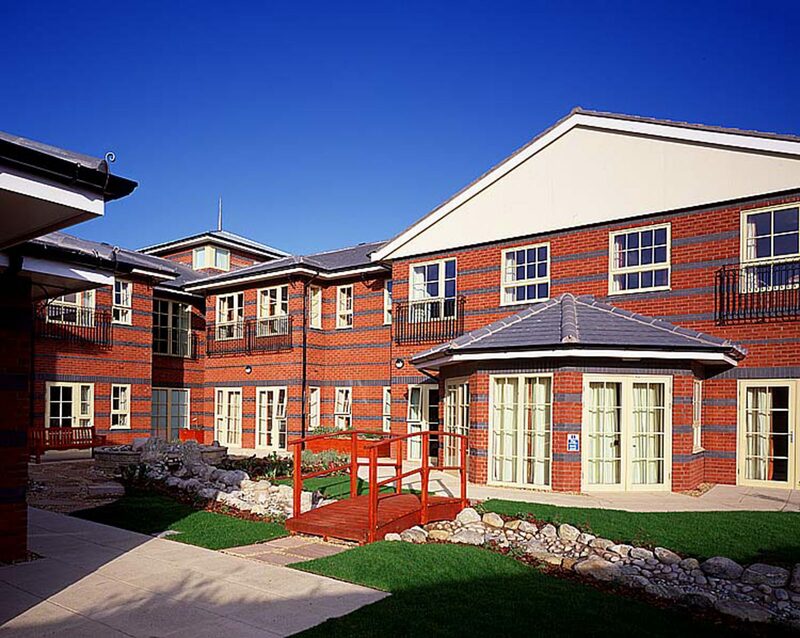 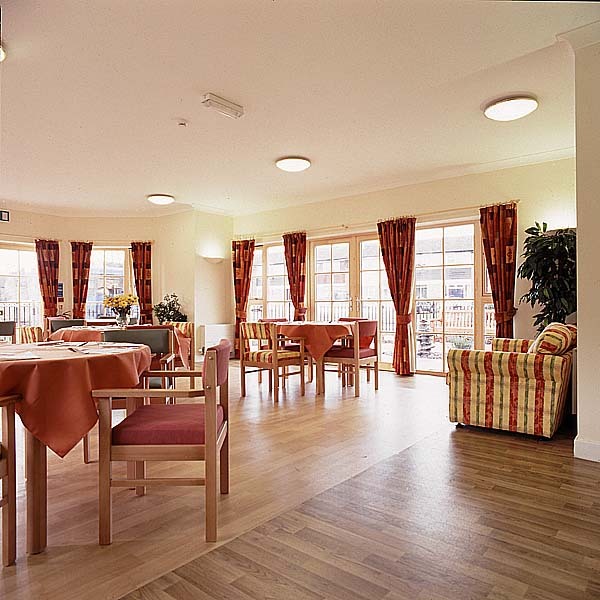 The dementia care home was designed and built on the site of a redundant former local authority home. 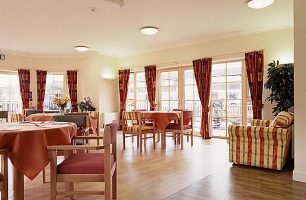 The striking building provides 55 full en-suite bedrooms, an integral social centre and staff training facility within the tower, a residents’ bar and restaurant area, and a range of communal facilities.